SEC docks BGL chiefs Okumagba, Edozien – Royal Times of Nigeria. 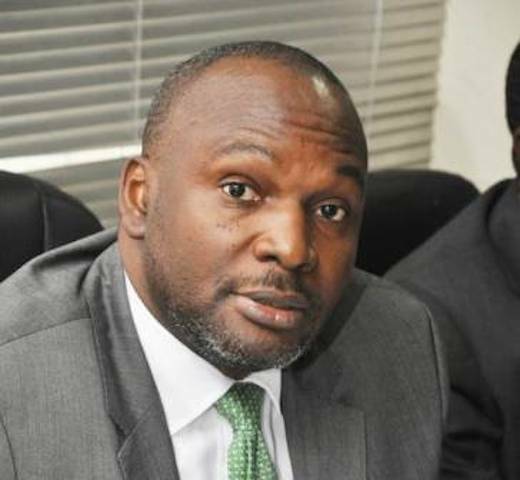 The Securities and Exchange Commission (SEC) on Thursday arraigned the Deputy Managing Director of BGL plc, Chibundo Edozien, in a Wuse Chief Magistrates’ Court for conspiring with some staff of the company to defraud the investing public. The accused person, of Plot 417 Tigris Crescent, Maitama, Abuja, was docked on charges of criminal conspiracy, breach of trust and cheating. Edozien also appeared in court on behalf of M/S BGL plc, its asset management and securities limited subsidiaries. The prosecutor, Moshood Adeyemi, told the court that Edozien conspired with the company along with one Albert Okumagba, now at large. He alleged that the accused also conspired with some other staff and cheated one Mahmoud Usman and four others. Adeyemi further alleged that the accused cheated UN Staff Thrift and Credit Cooperative Society of Anambra, Abuja Office, among others, who filed complaints against the defendant before the Securities and Exchange Commission (SEC). Edozien, however, pleaded not guilty to the charges. The defence counsel, Mr K.B Asunogie, made a bail application for Edozien, stressing that the matter had been on since 2015 and he had been honouring invitations all through the inquiry. He added that his client was on administrative bail and never breached it, urging the court to grant bail in the most liberal terms. The prosecutor, however, said if bail was granted, it should be with conditions that would ensure the defendant’s appearance for his trial. He also said the police detained and granted the defendant administrative bail, not the SEC. The Magistrate, Chinyere Nwecheonwu, however, granted the accused bail in N1 million with one surety in like sum. She said the surety must be a civil servant of Grade Level 12 and the office address must be verified by the prosecutor and the court registrar. She added that the surety must present original appointment letter and promotion letter before the court and adjourned the case till Nov. 6 for hearing.